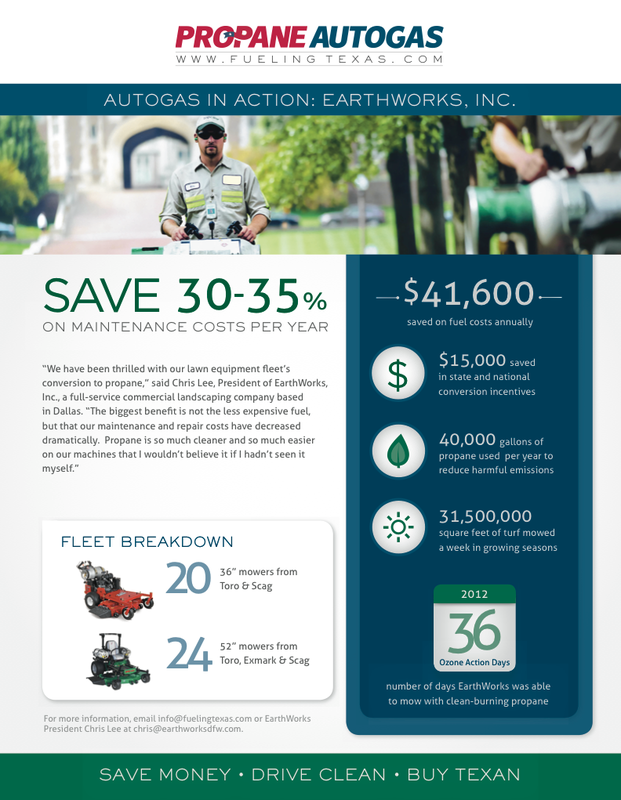 Northwest Propane has been providing propane autogas mower and vehicle engine conversion and refueling services to landscapers in Texas for over 20 years. Our customers have seen firsthand all the benefits propane offers and continue to win new opportunities as more commercial property owners invest in LEED certifications and show preference to greener, environmentally friendly services. Interested in learning about how propane could improve your company’s costs and image? Contact us for a free consultation, and we will be happy to walk you through all available options and funding incentives. 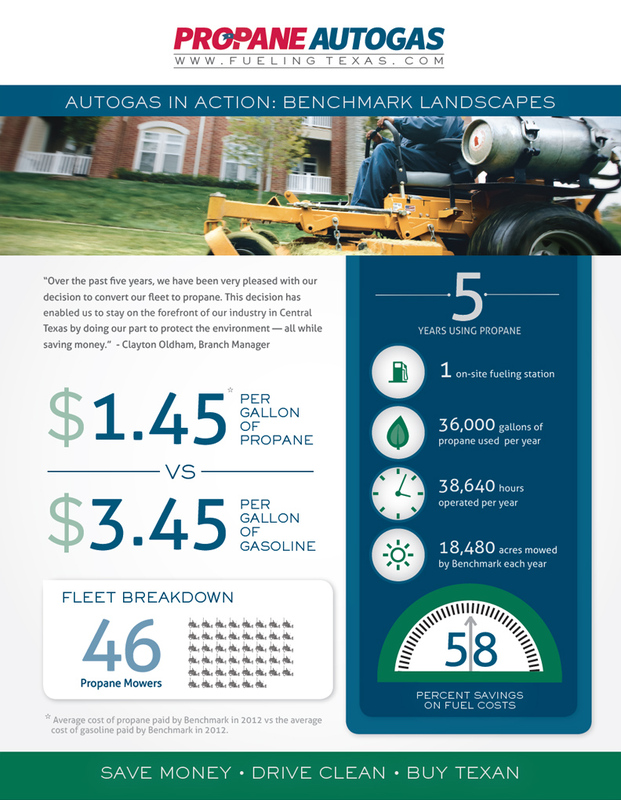 Propane Success Stories -Earthwork, Inc.
Propane Success Stories -Benchmark Landscape. 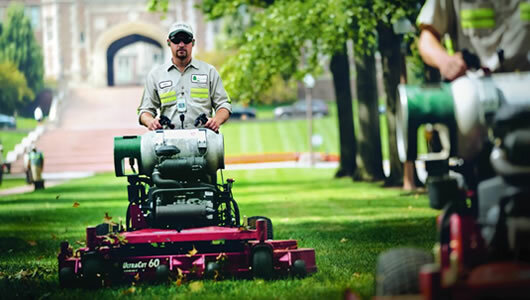 Why Choose Propane Mowers ? Click below to find out more !